Company artist Kotomi Narai is easy to spot on stage. And this is not just because she's always placed at the front due to her height. This talent from Japan moves so effortlessly and fearlessly that one would think that she's been dancing professionally for years. In truth, however, this ballerina is still going through many firsts. "It was only when I moved to the Philippines that I was able to do fast variations," shares Kotomi, who before entering Ballet Manila in 2018, spent a year working in the United States. "I was part of the second company of Mystic Ballet," she informs. "It's located in Connecticut, and what they do is really more on the contemporary side. I wanted to be in a company that did both classical and contemporary." How she found out that Ballet Manila met her personal preferences was through a friend who knew danseur Alfren Salgado, who danced with the company for many years. 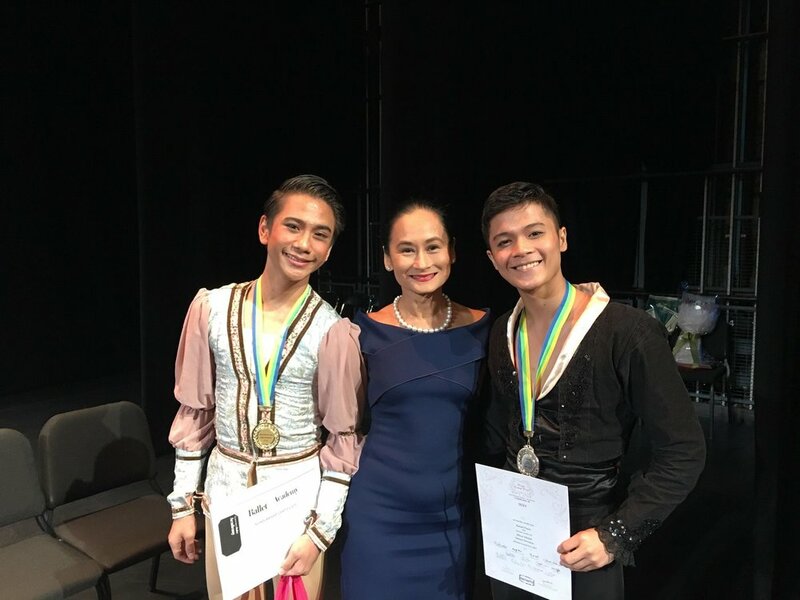 "I was here in Manila in August 2017 for two days to audition, but since Ma'am Lise [Ballet Manila artistic director Lisa Macuja-Elizalde] was not here, I wasn't able to show her what I could do." Determined to join the company, she sent a video again the following year, which resulted in an invite to Ballet Manila's Summer Intensive. Kotomi, of course, accepted and flew back to the Philippines in April 2018. After going through the demanding workshop, she was offered a company artist contract. "My parents were happy and scared about me moving to the Philippines," shares the soft-spoken Kotomi. "I was too, because I had no idea what living here is like. But I think I'm adjusting well." 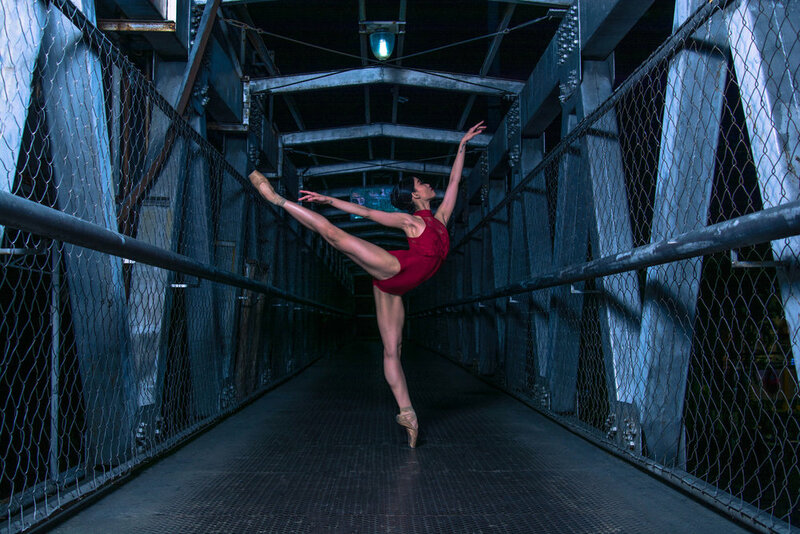 Living in Manila, according to this ballerina, is actually better than what she expected. The city, she cites, surprisingly has many stores that sell Japanese ingredients, making cooking – a hobby of hers – easier than when she was based in Connecticut. Kotomi has also found a handful of Filipino dishes to her liking, including kare-kare, pancit, and bibingka. "I don't know why some people are picky eaters. It's food! There shouldn't be any rules!" smilingly exclaims Kotomi, who clearly is open to trying more Filipino flavors. She says it’s the climate that she finds quite challenging. "What I miss about Japan is the cold and being able to walk around the streets." Only three years old when she started ballet due to her mom's love for the performing arts, Kotomi fell in love with the art form that she's willing to leave the cold, pedestrian-friendly cities, and other comfort zones to grow more as a ballerina. "I was so surprised when I saw the open studio for the first time. It really is different to be [in an] exposed [atmosphere] when dancing," she notes. Perhaps the biggest change that our subject had to adjust to was switching from the RAD (Royal Academy of Dance) method to the company's standard, the Vaganova method. "Vaganova is very different from the training I received. For my first audition here, I was actually very confused," expresses Kotomi, who, at the age 9, had been a student of RAD. "I just kept watching [Vaganova] videos after and working hard. I hope that I'm getting better." 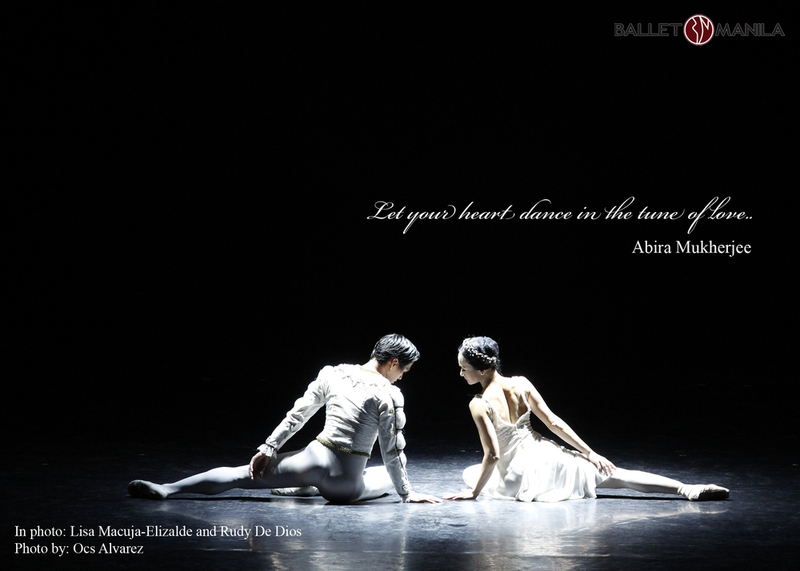 Considering that Kotomi has successfully been part of three season offerings of Ballet Manila – including Iconic, which required her to learn many of the company's trademark pieces in a short period of time – this dancer is doing pretty well. Asked what pieces she likes from Ballet Manila's repertoire, Kotomi mentions several, from her favorite number Bloom by Annabelle Lopez Ochoa to the powerful pieces by Augustus "Bam" Damian III. 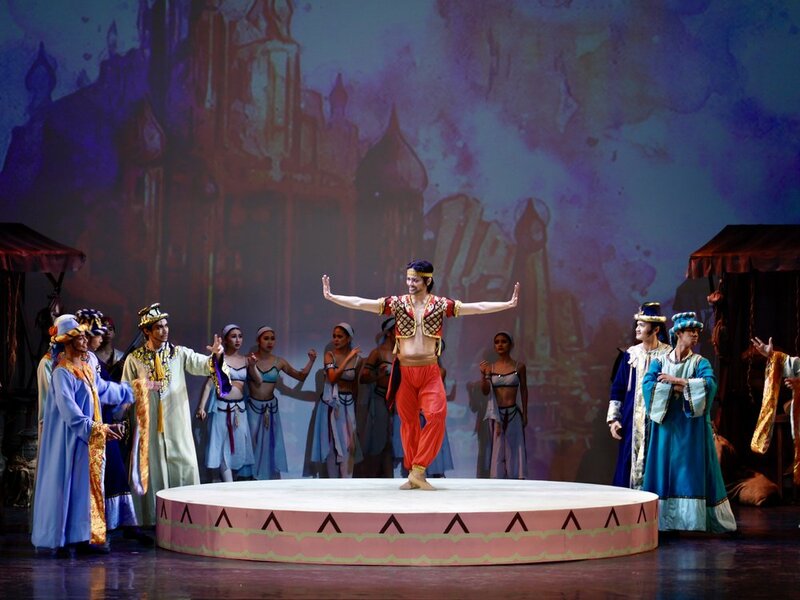 Among the latter’s pieces, she likes Sotto Voce, an all-girl performance that really tests the stamina and classical technique of dancers, and the intense contemporary dances Arachnida and El Adwa. "I like the challenge of these. I hope to be able to dance these in the future." Kotomi’s classical dream role is Odette in Swan Lake. "But this may just be impossible," quickly says the ballerina as her arms were doing elegant bird-like movements. "I'm too short!" Aware of her personal limitations, and the other challenges she'll have to face as a Ballet Manila artist, the Japanese ballerina chooses to keep moving forward and live her life doing what she loves. Kotomi voices out, "The reason I keep doing ballet is I'm very shy. I'm not good with talking to people, but when I dance ballet, I'm able to express and explore many things."